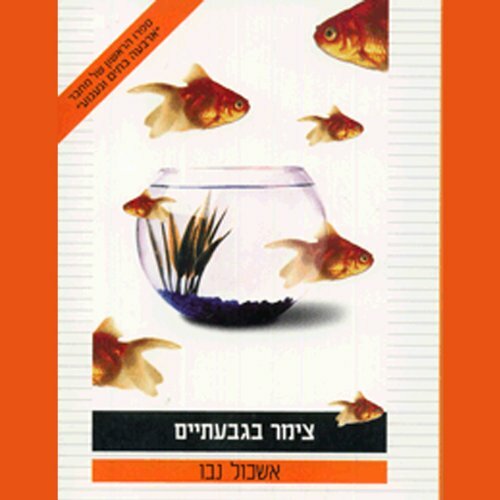 Bed and Breakfast (Zimmer Be-Givataim in Hebrew), Eshkol Nevo's first novel, includes five stories and one novella. The stories are different from one another but the same question can be found in each: What happens when we lose control and when reality forces us to swim outside the aquarium? The stories may seem like thrillers, but they actually say much about relationships and feelings. Their unique and refreshing language will stay with listeners for a long time. Eshkol Nevo's best-selling books have been translated into many languages. Please note: This title is in Hebrew. If it had been in English! Has Bed & Breakfast turned you off from other books in this genre?